In fact, I think that may be exactly what happened to that poor little Christian boy. Oh, and there’s a mashup factor here. 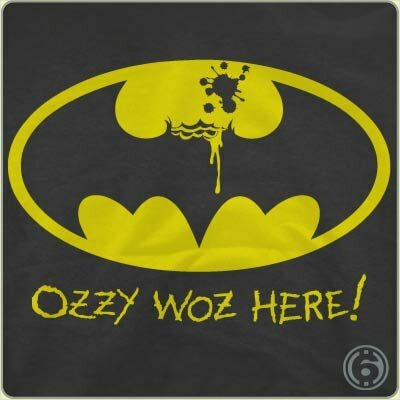 Ozzy Osbourne bit the head off Batman’s bat logo. Pretty funny, if it didn’t hit so deep on a spiritual level.